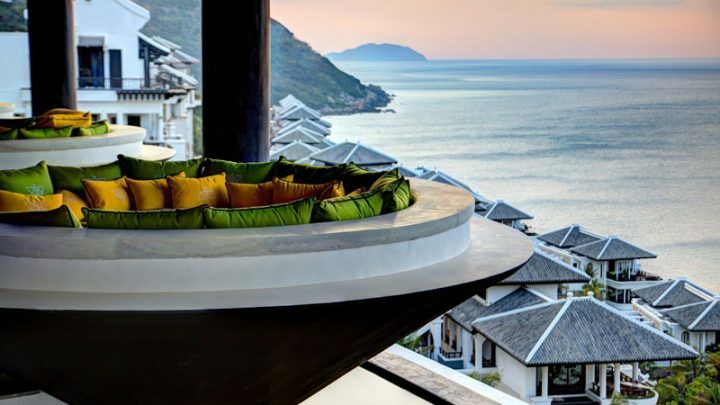 Hidden in the myth-filled hills of Monkey Mountain, the five-star InterContinental Danang Sun Peninsula Resort is a work of art as much as it is a resort. Famed architect Bill Bensley has re-imagined Vietnamese design with this property, highlighting history and myth with his whimsical design, creating a magical retreat over four levels—Heaven, Sky, Earth and Sea. From the moment you arrive, you will be pampered by personal service and unparalleled amenities and take delight in the culinary artistry at La Maison 1888, helmed by world-acclaimed chef Pierre Gagnaire. 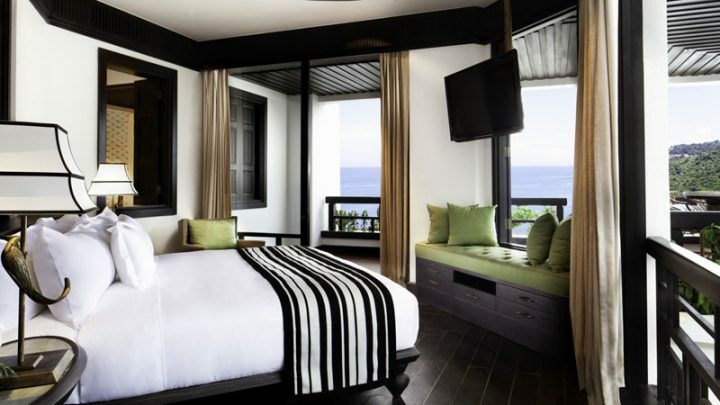 Set in 37 hectares of stepped gardens leading down to a private beach, dramatic views of the sea can be enjoyed from all 200 rooms.